Abrasive Flow Machining in Las Vegas NV. Radiussing: By providing a gentle, even, and continuous radiused edge AFM can enhance all kinds of parts, including aerospace parts like jet engine discs. Surface Stress Relief: Without proper finishing, EDM recast layers and other types of fatigue or stress points can lead to crack propagation and premature parts failure. 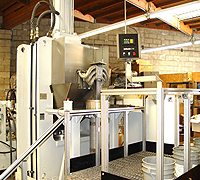 Polishing: No matter how complex the shape of a part or passage, abrasive flow machining in Las Vegas NV can be used to deliver a uniform surface improvement. 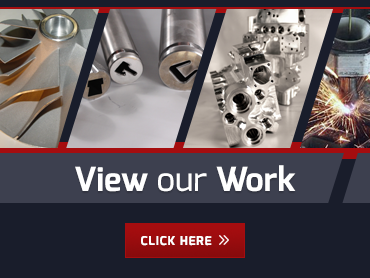 If you have any metal parts that could benefit from abrasive flow machining in Las Vegas NV, please contact us today to learn more about our process and get a quote on your job.